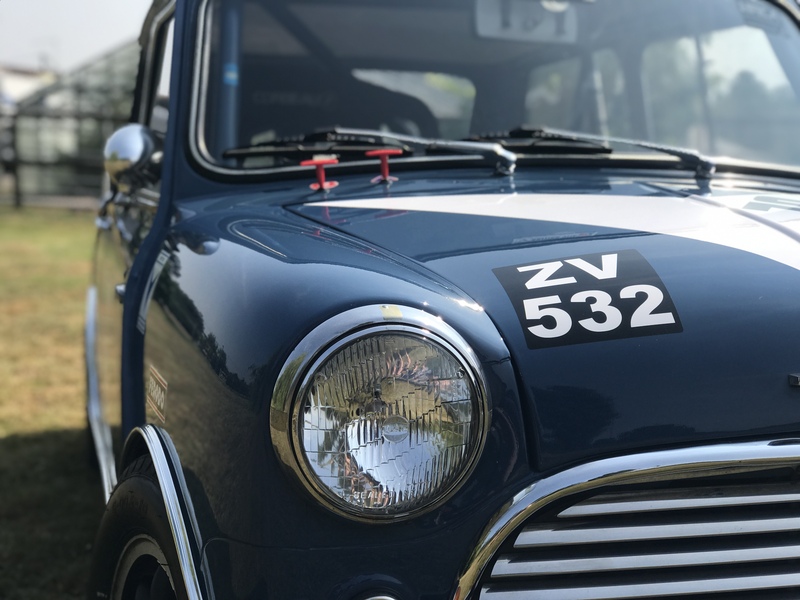 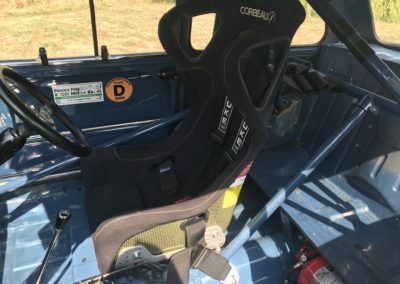 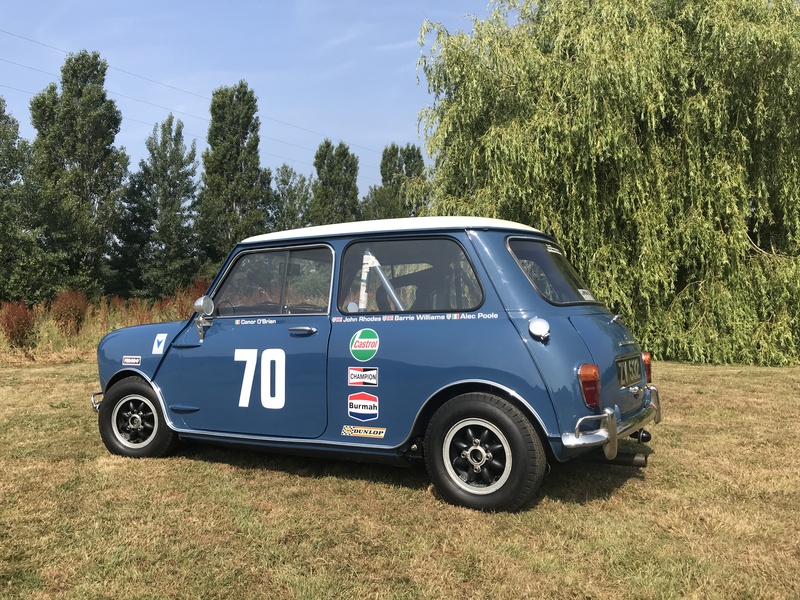 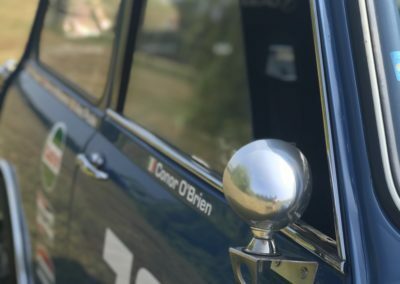 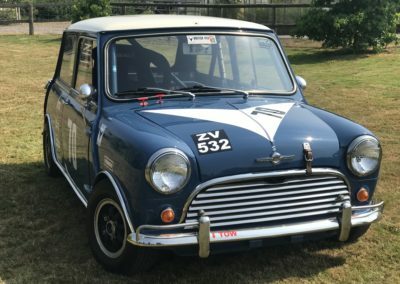 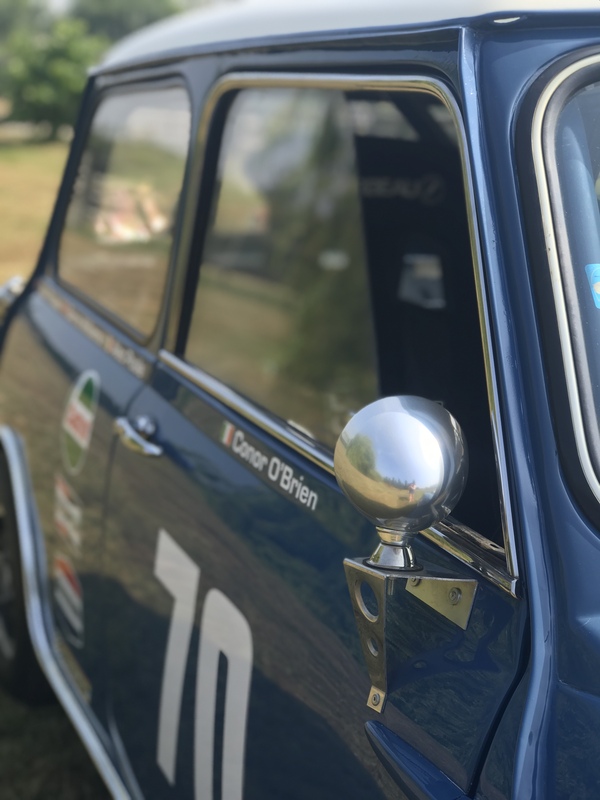 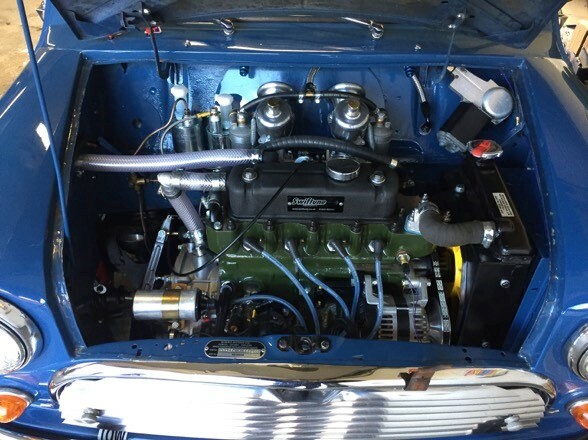 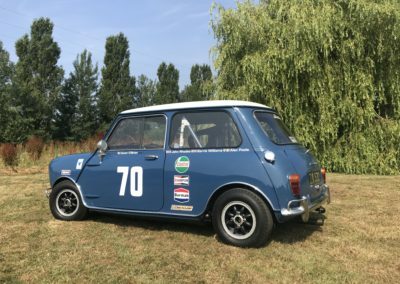 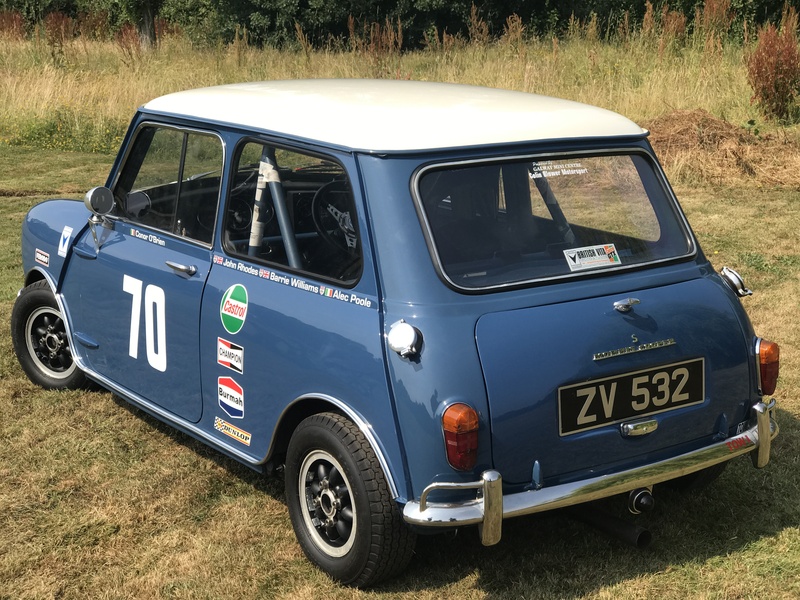 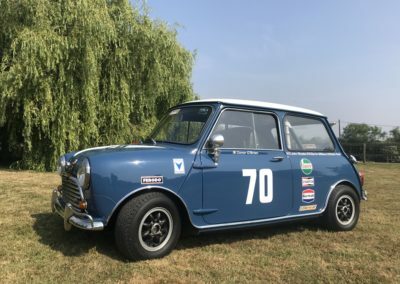 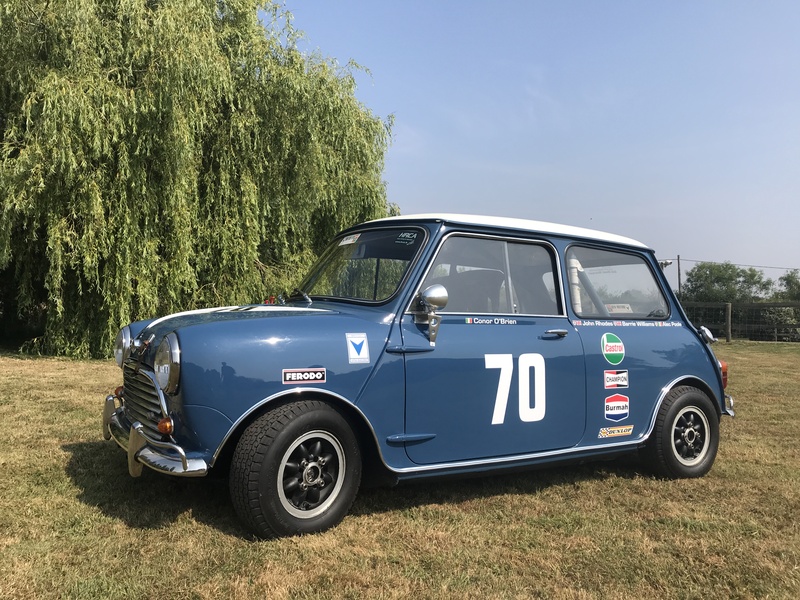 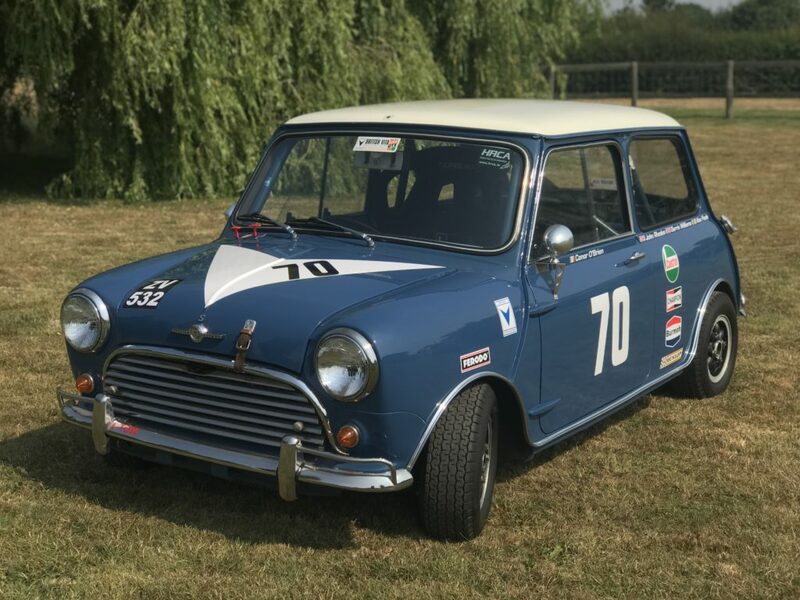 This ready to race Genuine MK1 Morris Mini Cooper S has a long and interesting history in rallying and racing, and has raced extensively in the HGTCC series, Masters, HRCA and others. 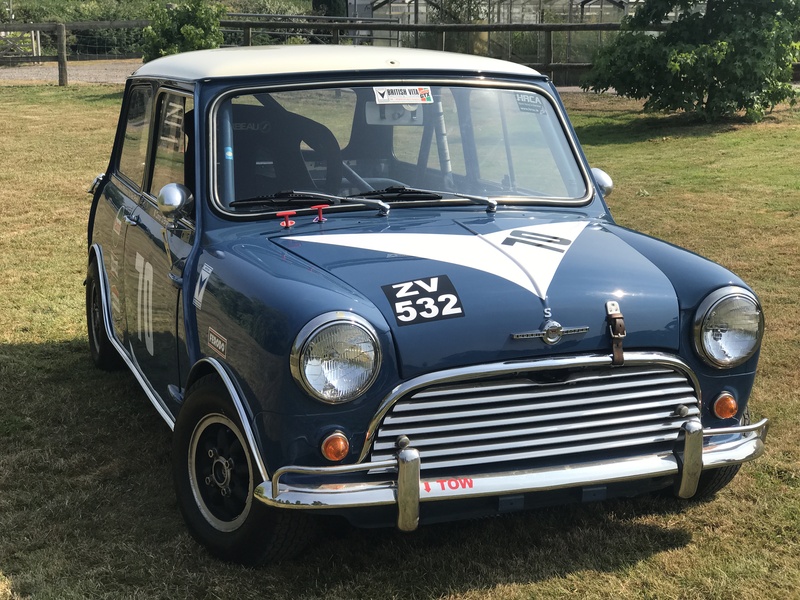 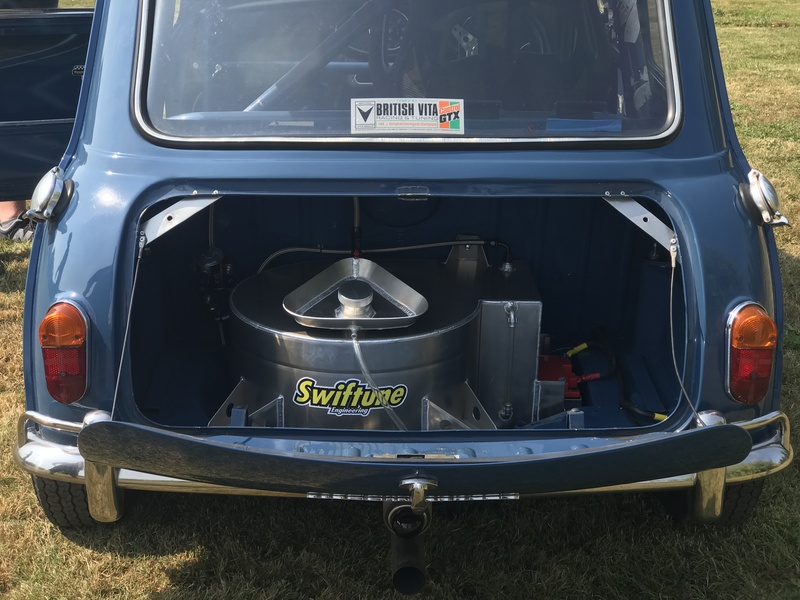 The current owner delivered this Cooper S to Swiftune for instalment and commission of a new Swiftune works spec engine and car components to make it race ready. 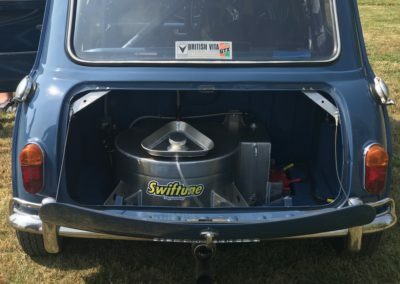 Swiftune implemented a full FIA historic race engine package, total inclusive price of £27,000. 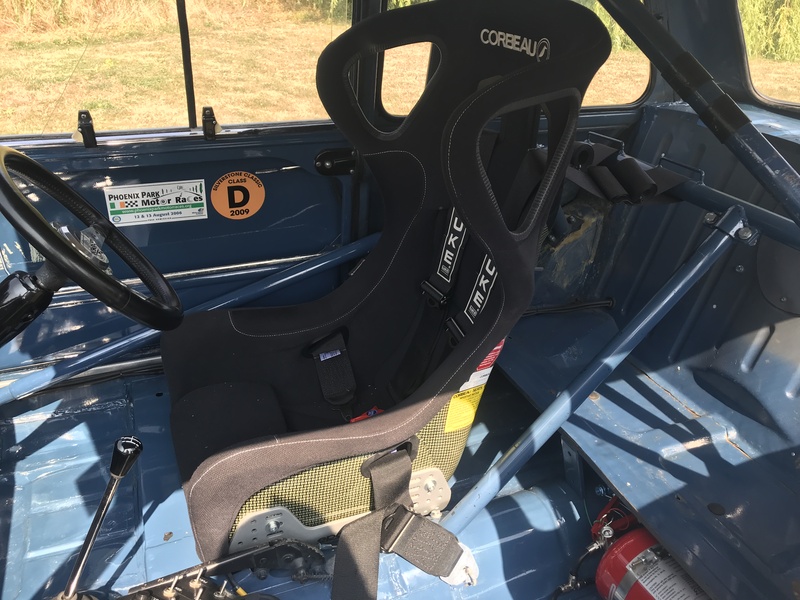 The total cost of all the components we fitted totals to £38’000 this doesn’t include the Cooper S running gear and brakes, Mota-lita steering wheel that was already installed. 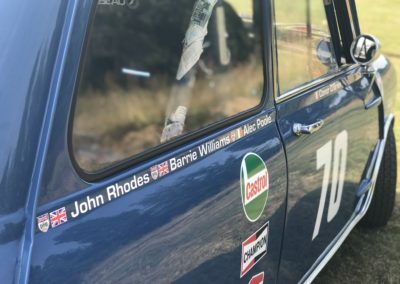 Just one test has been completed at Brands Hatch since completion so all still virtually new! 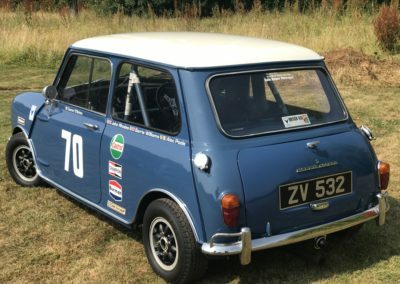 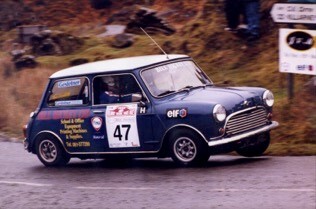 So this is a rare opportunity to own a genuine 1967 1275 Cooper S for the equivalent of £11,995! 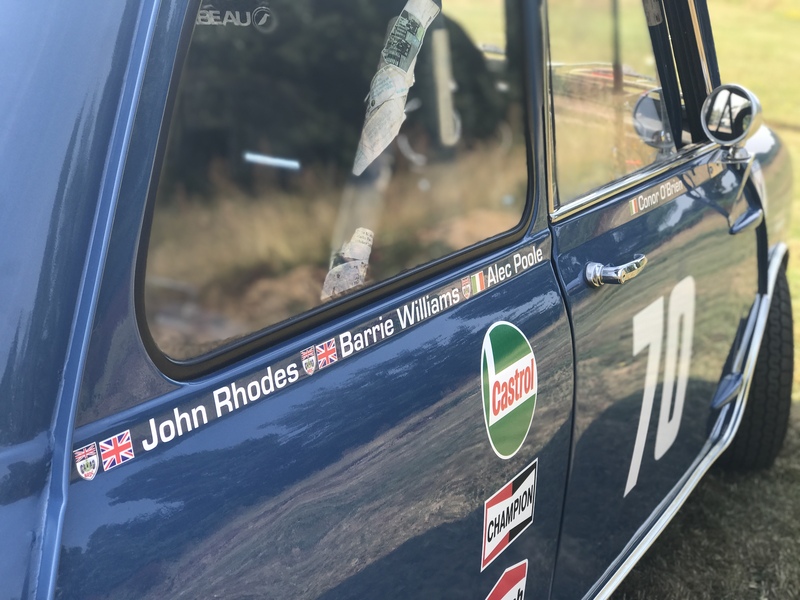 The car has 28 years of competition history, driven by ex-works drivers including Alec Poole, Barry Williams and John Rhodes. 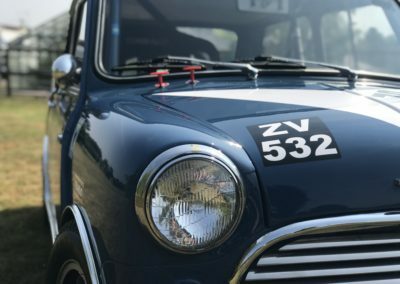 Car comes with heritage certificate and HTP passport.